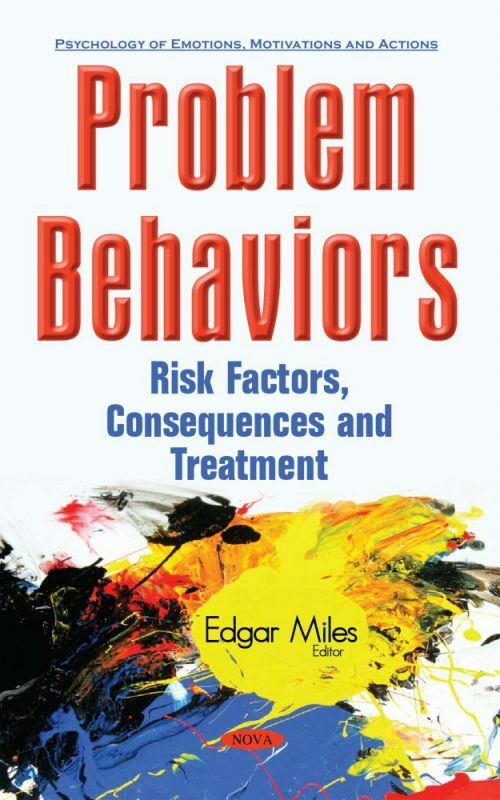 This current book reviews risk factors, consequences and treatment of problem behaviors in individuals. Chapter One proposes and describes a model of the initial emergence and early development of problem behavior in individuals with developmental disabilities. Chapter Two identifies discrete cognitive and behavioral risk factors associated with incoming college freshman who report aggressive or delinquent consequences while drinking alcohol. It examines whether risk factors were the same when evaluating pre-college students and conversely at the end of an academic year. Chapter Three discusses research showing older youth in the foster care system at a greater risk of engaging in problem behaviors.